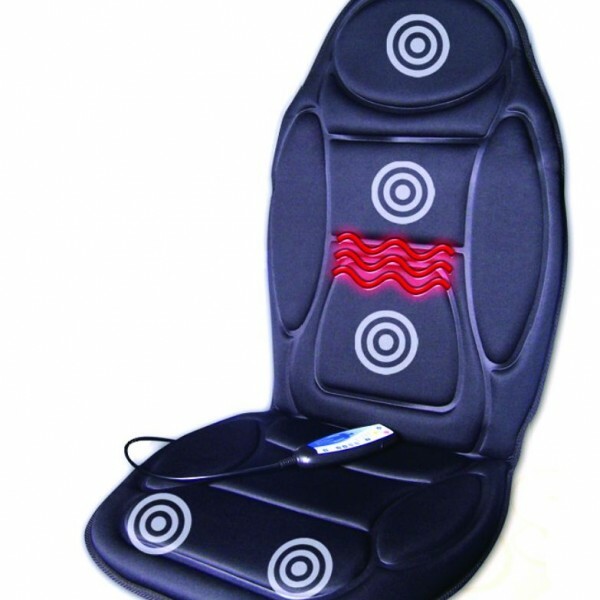 Sooth away aches and pains with this heated seat cover delivering massage to the upper back, lower back hips and thighs. 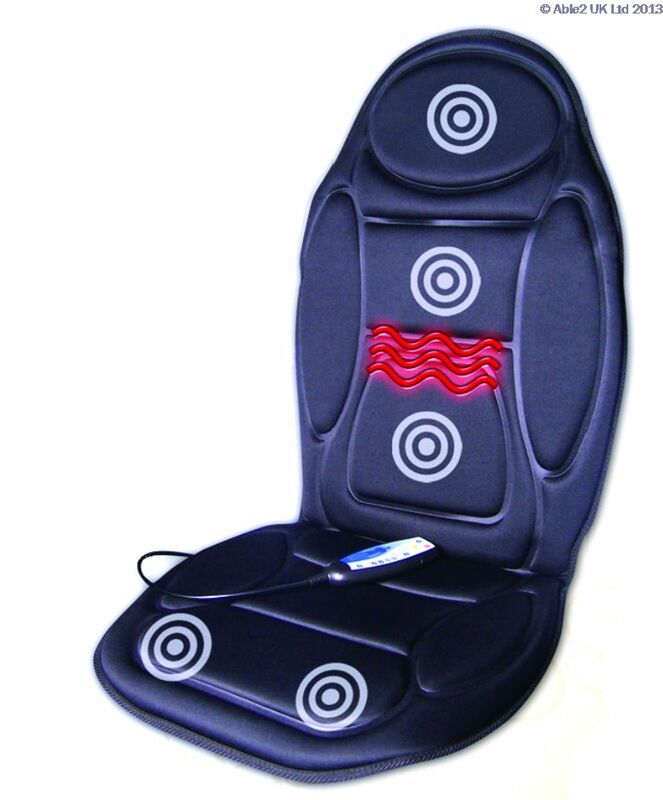 5 massage motors to relieve weary muscles (pulse, tapping, rolling, auto and kneading). 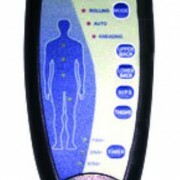 Hand held remote controller with 4 levels of intensity penetrating heat to lumbar area. Timer function (15, 30, 60 minutes). Mains operated from adapter supplied and 12v car adapter included.